Last Saturday Everton put the November international break behind them and secured all three points against battling Cardiff City at Goodison Park. 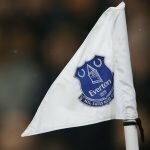 The game lifted manager Marco Silva’s side into sixth place in the Premier League table and the winning goal on the day was scored by now usually reliable Icelandic international Gylfi Sigurdsson. 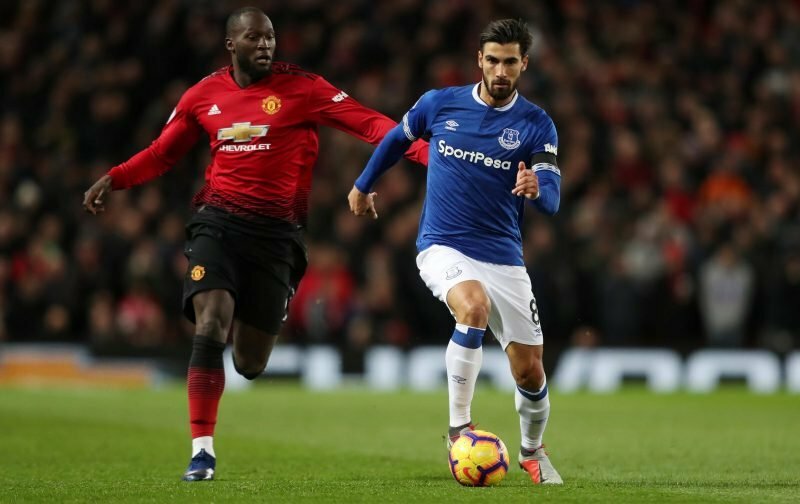 Whilst he took plenty of praise for the effort, BBC pundit Garth Crooks selected on-loan Barcelona man Andre Gomes in his Team of the Week and he explained his decision in the write up. High praise indeed picking him out as the catalyst for the win, but the 25-year-old was busy at both ends of the pitch and even though he only made his debut in late October in the clash against Crystal Palace, he’s quickly established himself as a reliable member of Silva’s squad featuring from the start in the four games since then. Long may it continue, as the current calls for us to secure his future on a permanent deal will only grow if he continues to perform like he is.